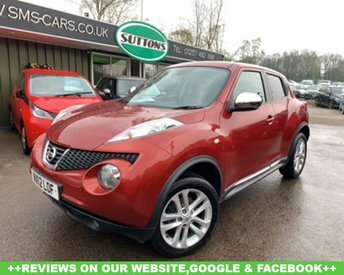 With such a huge variety of vehicle types produced, Nissan is a great brand to consider if you are looking for a new car. 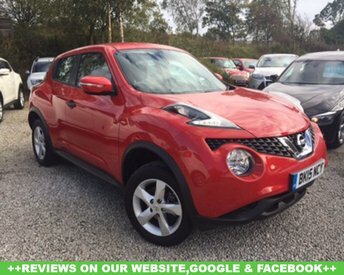 Hatchbacks, SUVs, crossovers and more, whatever your needs, Nissan will deliver. 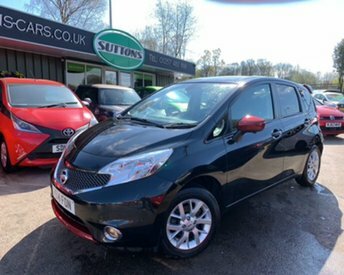 We have a great range of reasonably-priced Nissans at Sutton Motor Services Limited and our team of experienced professionals can offer excellent advice about these cars, should you need it. DonÕt hesitate to get in touch or explore our showroom in Chorley for yourself. Every vehicle that you find on our forecourt will have been thoroughly inspected and prepared so that it is ready for you to drive away with minimal hassle.